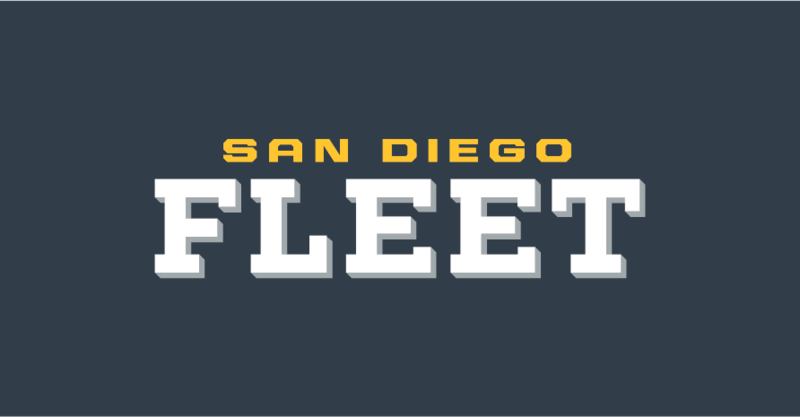 The San Diego Fleet have made a transaction. On Thursday afternoon, the team signed former San Diego State offensive lineman Daniel Brunskill. This move brings the Fleet’s active roster to 75 people just eight days before every team’s roster must be finalized. Brunskill is a transitional tackle that originally played tight end in college. He walked on at San Diego State and played in all 13 games as a sophomore, primarily acting as a blocking tight end. Brunskill made his transition to the offensive line prior to his senior season, where he would start every game that year and earned second-team All-Mountain West honors. 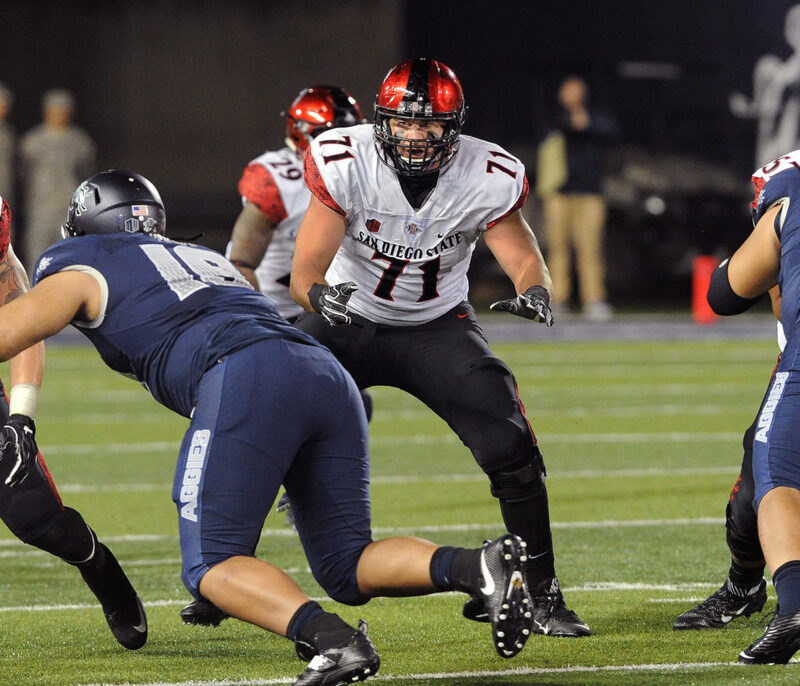 After starting 52 straight games with the Aztecs, Brunskill would sign with the Atlanta Falcons after going undrafted in the 2017 NFL draft. The Falcons would waive him on September 1st but would sign him to their practice squad the following day. They would eventually release him on September 1st, 2018. Brunskill is an interesting player for the Fleet. Since he just transitioned to the offensive line, Brunskill is still raw and learning how to play the position. This transition may go rather smoothly for him, however, as he did operate primarily as a blocking tight end. With some seasoning and proper coaching, Brunskill could become a serviceable offensive tackle. At 6’5″ and approximately 275 pounds, he does have good size for an offensive tackle but will need to put on some weight in order to hold his own against quality pass rushers. Brunskill is a very good athlete for an offensive lineman and does have good enough footwork to play the position. If he can master the technique that is required to play the offensive line, Brunskill could turn out to be a pretty solid offensive lineman. Brunskill does play a position of need for the Fleet. Given that the team’s last few transactions have been adding an offensive lineman to the team, Martz and company might not be satisfied with what they currently have in camp. 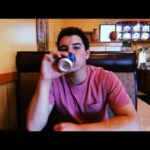 Brunskill has the athletic abilities and ethics to earn a spot on this team and could potentially even be a starter, but he is going to need to develop his technique more to actually become something.